Small business questions are important because your own small business is one of the best ways to fight inflation and hard economic times. Your own small business can offer variety in your work. Here I get to speak at a course with investment managers. A recent message answering small business questions looked at small business survival and evoked another question below. Because many readers have asked a similar question, I am sharing my reply…one that perhaps is well suited for the labor day weekend. I have always worked pretty long hours because I like what I do so I don’t think of the process as work. My perfect day begins when I rise around 4:30 am and do my morning meditation. Then I do a bit of yoga and go straight to work…writing, while I enjoy one cup of coffee (Organic, from Ecuador ’s Intag – freshly ground). My office faces east and I work, waiting for the sunrise. With luck I will have finished my daily message and answered my email and be done working by the time most of the East Coast begins to rise. Then I’ll take a walk in the woods with Merri and Ma. If any of my family is here, I’ll skip more work all together. Later I may work more, try to get ahead and write some more. Or I may go work on the land. 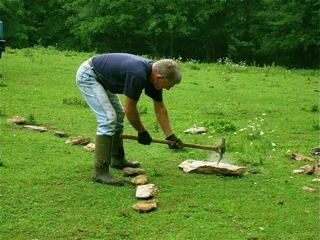 Other times my small business gives me physical work. Here I am about to attack brush on the farm. How can one measure the hours? Or I get to play (ugh I mean work) with our boy toys. Plus I try to add in some physical work…more fun to me than a gym (and no monthly fees either). Other days when we have extra to do, I might skip the walk, the farm labor and find myself still writing at seven or eight at night having put in a 16 hour day. Merri and I are recluses, (many writers are) so when we are in North Carolina we stay on the farm and work at our computer. We rarely even take phone calls. We go to town once a week for supplies. There are times when we do not see anyone for a week. We do not have TV either. This not the lifestyle most people want, but it is one we love. We enjoy this break from solitude and this is what makes Ecuador special, the very different lifestyle it offers. 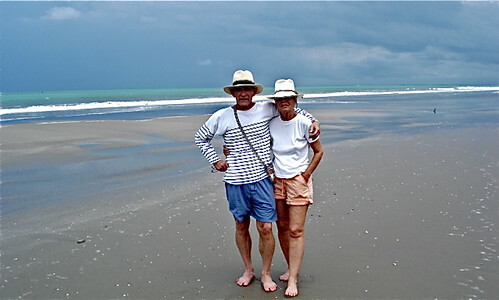 We love variety in our life and do not try to export an American lifestyle to Ecuador. 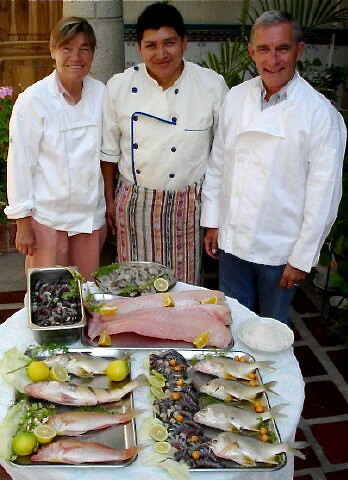 For example at times Merri and i get to work with our chef in Ecuador. In each place I may work a few hours or have a long day. I get to choose…not my boss. If I choose to work extra, I enjoy the benefits of my extra labor…not my boss…though the extra hours do not often feel like work to me. This is a key to success and happiness. If you are considering your own business. Do something you really enjoy. Then you will not worry much about the hours you put in. I like variety but in the end I enjoy writing most. 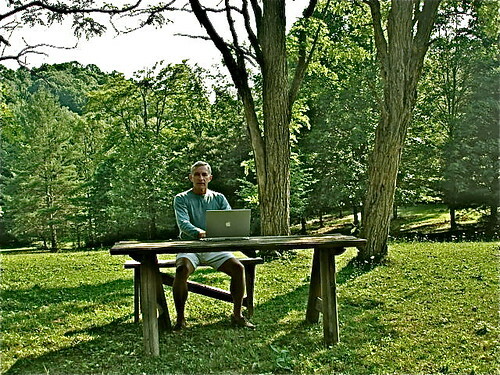 Wherever I go I make sure I have somewhere that I can get away and write. 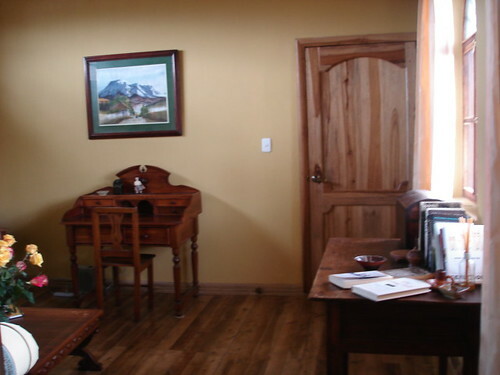 Here is my writing desk at our Ecuador hotel. I even have a special desk where I can even write when I feel like being in the woods. You can work four hours a day or four times four. Your choice. However when you begin you may want to start part time with only a few hours. Tomorrow’s message looks at how to do this. Until then, may all your labor be a joy. September 17-20 and November 12-15, 2008 – $599 for one. $849 for a couple. Our Coastal tours are conducted from Palmazul. 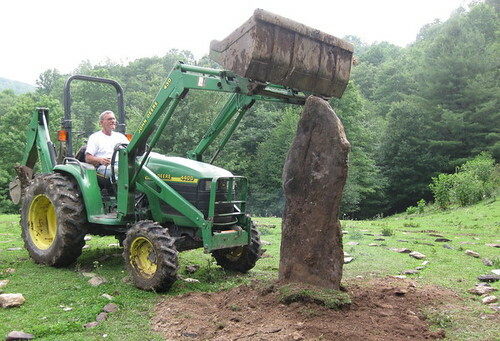 Here I am working a Palmazul. Merri’s not pictured because she took the shot. But after we relax on the beach. 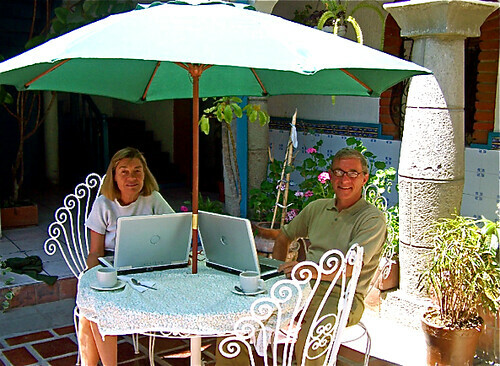 Our Andean courses below are conducted at our colonial inn El Meson de las Flores. Here we are in the inn’s court yard working as a couple. 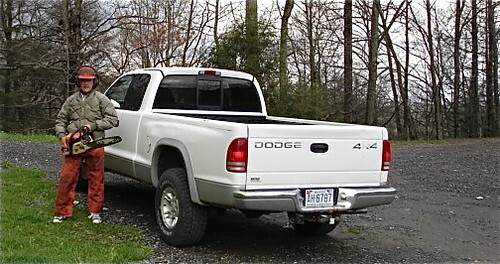 September 23 to 27, 2008 – $799 for one. $999 for a couple. September 28-29, 2008 and November 10-11, 2008. $499 for one. $749 for a couple. International Investing and Business Made EZ North Carolina October 3-5, 2008 – $749 for one. $999 for a couple. $749 for one. $999 for a couple.